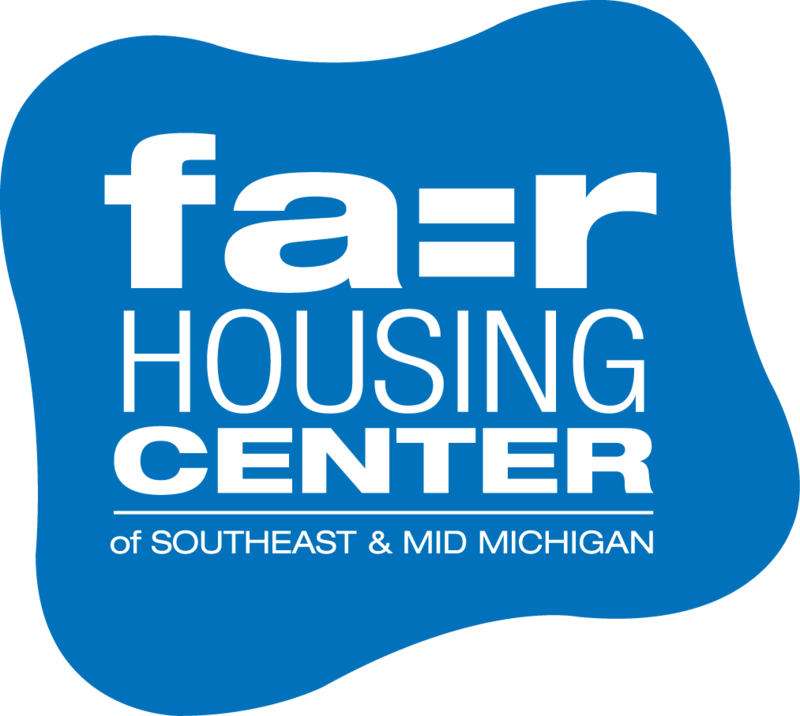 The Fair Housing Center of Southeast & Mid Michigan welcomed Theodore M. Shaw as the keynote speaker at our 3rd Annual Fair Housing Breakfast, held on March 16, 2016, at Weber’s Inn. 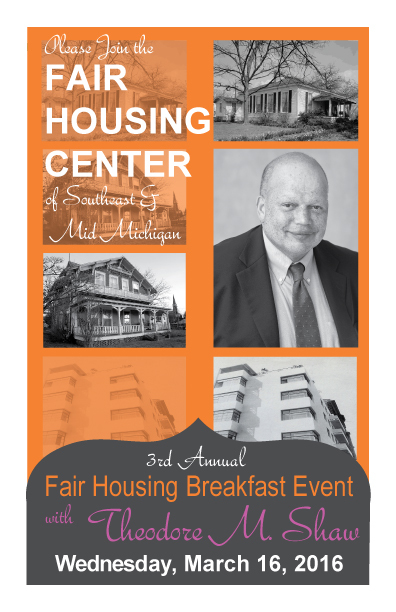 Thank you to our sponsors and breakfast attendees. Video of the talk given by Professor Shaw is below.